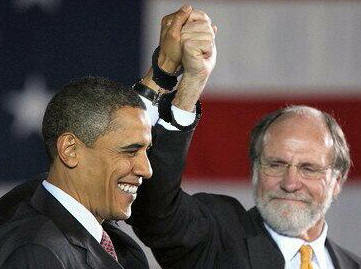 Corzine and Obama - joined at the wrist? 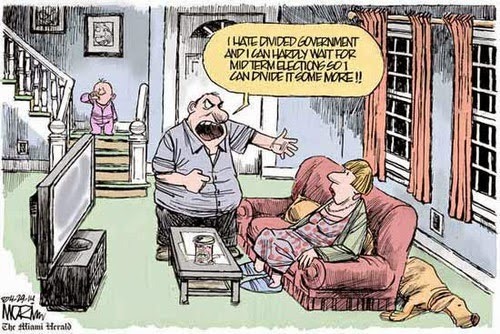 Does this sound familiar? - A high risk "bet the company" culture, huge leverage, "smarter than you" corporate arrogance, regulators asleep at the switch, a"rock star" CEO cozying up to the President of the United States, questionable accounting, bankruptcy, investigations, and criminal prosecutions. How about Enron, "Kenny-Boy" Lay, and the Bush administration? How about MF Global, "Jonny" Corzine, and the Obama administration? Is Jon Corzine going to jail? This may just be the beginning of Jon Corzine's troubles. Jon Corzine is unlikely to ever again work in finance, after overseeing this week's collapse of brokerage MF Global. But he may have much bigger things to worry about. Like going to jail. Federal officials reportedly say that MF Global (MFGLQ) has admitted to transferring hundreds of millions of dollars of client money into company accounts, perhaps to cover investment losses. This is on top of Craig Donohue, CEO of the Chicago Mercantile Exchange, saying that MF Global wasn't "in compliance" with the CMOE's cash management regulations. "If this was a former Republican senator and governor, the press would be all over it," argues a GOP-affiliated investment professional. "They'd be talking about how it is emblematic of corruption on Wall Street. 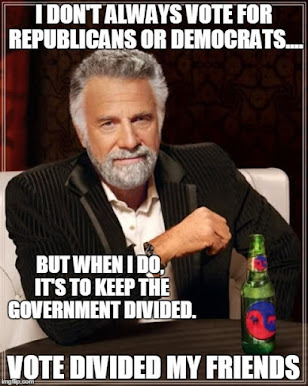 But because it's a Democrat, everyone keeps focusing on bad investments rather than the possibility of fraud." Dipping into the client's funds to backstop the firm's heavily leveraged and high risk bets on European debt is about as serious as it gets. We're talking - Federal Felony / Criminal Fraud / Grand Theft / Go To Jail / Do Not Pass Go / Do Not Collect $200 / Throw Away The Key / - that kind of serious. I wonder if Corzine's retention bonus and the bond interest kicker will be invoked if it turns out that Corzine's federal employment is working in the laundry of a Federal Prison? Meh - probably not worth worrying about that "Investment Grade" Bond Interest kicker. These bonds (sold last August and having yet to pay a coupon) were trading at 40 cents to the dollar on Monday. BTW - Thank you S&P for another great call. In the same time frame that S&P was downgrading US Debt early this summer, they rated this MF Global bond offering "Investment Grade". U.S. Treasuries have increased in value since that rating. The MF Global bonds? Not so much. The Bush Justice Department prosecuted and convicted Ken Lay. Let's see what happens to Corzine. Jon Corzine resigned, lawyered up, and as of today, the missing money is still missing. It gets even better. News now is that Corzine intervened with the feds to try and get the regs about co-minging client funds suspended so that MF could use client money as collateral for their own debts. And that the CFTC was downright helpful in trying to diddle the regs. Damn reality, always spoiling the narrative. Hope! Change!